Octocopter CP - G10 22mm Frame Drone - Actuna Sp. z o.o. 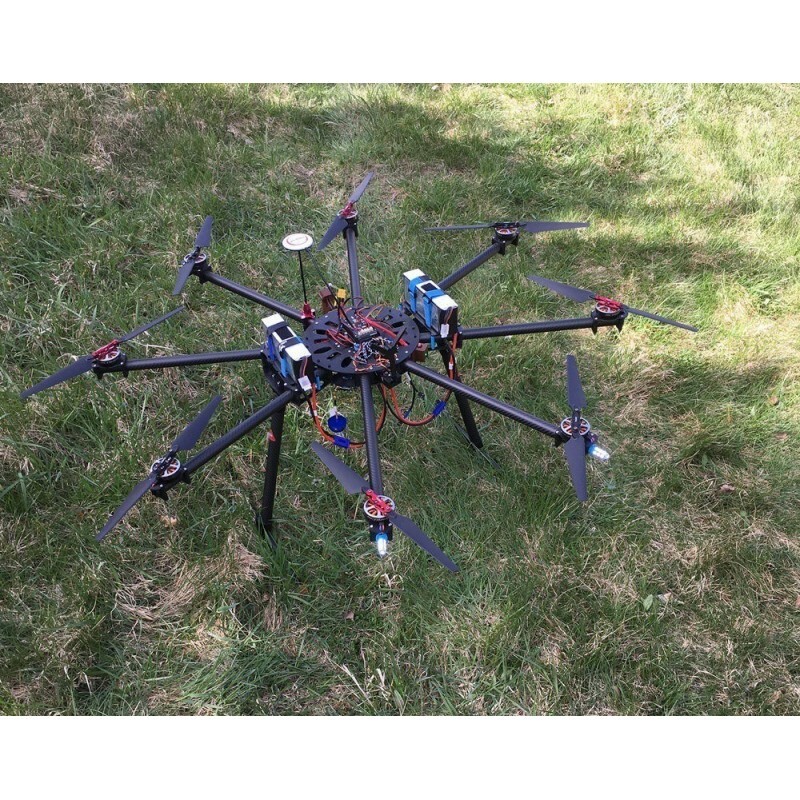 We have a professional frame for Octocopter. The frame is new - flown once! 2mm thick and two battery shelves. 3mm base, 1mm top also made with G10. TAROT TL96030 / TL8X001 (not included in the set). We strongly encourage you to buy!